Andaluz de Calathea: BIG 4!!! 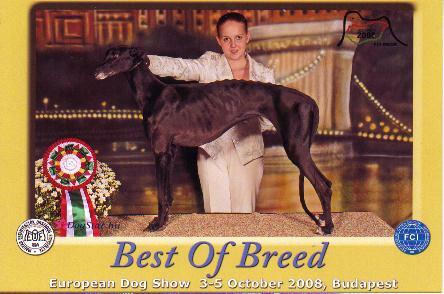 Many thanks to breed & groupjudge Mr. Brankovich!! !